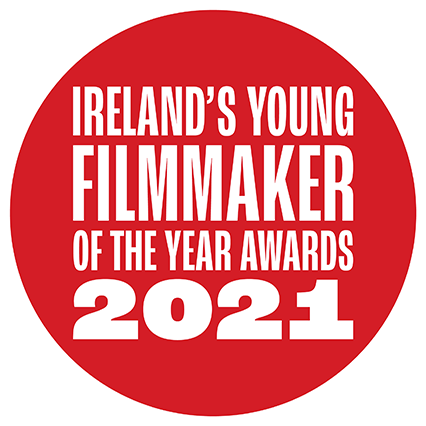 Created as part of streetscape 2014 for limerick city of culture, this short was written, directed and edited by young filmmakers from Ireland, the UK and mainland Europe. The Give and Take workshop requires one team to shoot the film and then swop it with another team for editing. As part of our International Reel Exchange ‘Streetscape’ programme Irish and international young filmmakers took part in a special street art workshop. See a drab urban space transformed into a call to Make Movies with style.